 As part of our 100-year anniversary we are hosting the annual CAETS conference which gathers participants from all over the world who are keen to discuss the future. 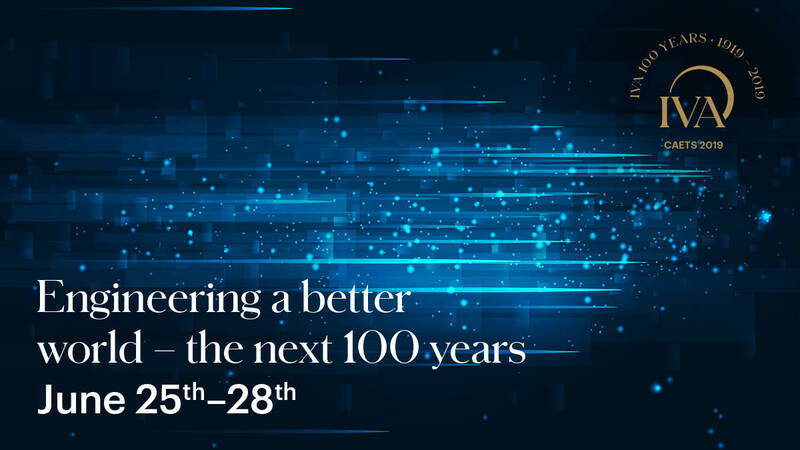 With our panel of internationally renowned speakers we have composed a multidisciplinary programme to highlight some of the most urgent challenges facing our society-challenges that will need our attention over the next 100 years, and also the future of engineering sciences. In order to grasp the diversity and complexity of these challenges we will need the perspectives and experience from a range of societal stakeholders. We invite you to attend this event to help with the morphing of engineering and economic sciences to prepare us for the future. The main themes are Creative Chaos, Digital Dawn, Effective Education and Inclusive Infrastructure. If you have any questions regarding how to register, please contact us at CAETS2019@iva.se. Please select the number of attendees from your organisation that you would like to register for CAETS 2019.